Désir holds your privacy in the highest regard. 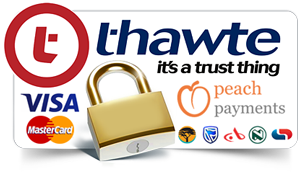 We value the need for discretion, confidentiality, and most importantly a safe and secure space to explore and transact. 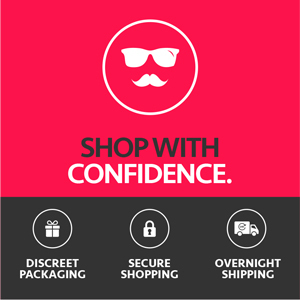 As per Désir’s strict Privacy Policies and Terms and Conditions, the use of private information on the e-commerce platform (i.e.user’s personal information, credit / debit card details, place of address, and contact details), which are required for executing orders, will be kept in the strictest confidence by the provider and under no circumstances will be sold, or divulged to third parties. This excludes the use of the user’s delivery address and contact details, which will be issued to the Courier service provider, in order to fulfill delivery. 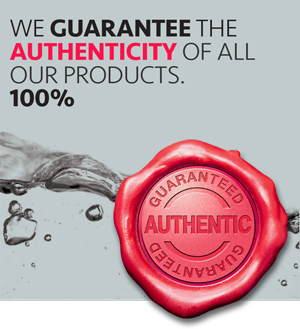 The same discretion and security applies to your delivery. We respect and honour your privacy and as such all orders are beautifully packaged in one our exclusive Désir gift boxes and are placed in a courier bag – all completely non-transparent. The waybill attached only reflects your order number and places no reference to the contents of your package or our company details. Signatories for receipt of your parcel are designated by yourself, ensuring that only you or your chosen recipient are authorised to receive your parcel. Our courier company is well-versed in discretion and confidentiality and acts in the best interest of our customer's at all times.